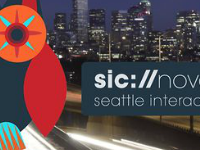 Seattle Interactive Conference Trailer from Seattle Interactive Conference on Vimeo. 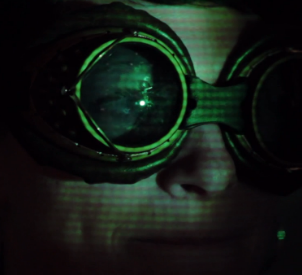 This short web film was commissioned by the first annual Seattle Interactive Conference. 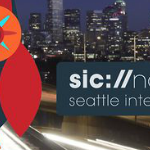 It features brief thoughts on the current state of interactive design from several of the luminary thinkers who were scheduled to speak at the conference, the first of its kind in Seattle. The video was used to promote the event to potential attendees and was also used to successfully attract additional sponsors for the event.